I have attended various trainings over the past years but this one stood out as the most special and relevant, as it so nicely filled a serious gap in my knowledge and skills. What I learned from this workshop far exceeded my expectation, and I so much enjoyed the intellectual, professional and ethical stimulation that this rigorous training has offered me. I am going to stick with WISPAD to learn all the relevant and useful tools and skills that I need to have in order to become a truly capable development professional. 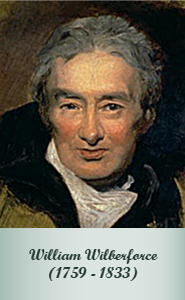 The Wilberforce International School of Poverty Alleviation and Development (WISPAD) trains public and social servants, conducts research, and provides professional advice on public policies for poverty alleviation and development. 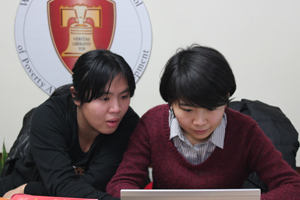 The Wilberforce International School offers a unique approach that integrates advanced managerial skills, policy analysis, and implementation tools with a solid ethical framework derived from specific values and morals. 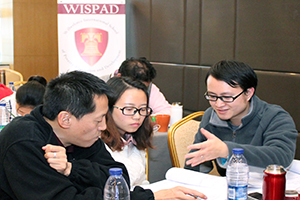 WISPAD’s professional and ethical training aims to support the developmental efforts of individuals, communities, nonprofit, and governmental organizations in countries with lower levels of political or economic development.